Plato Partnership has signed an agreement with Trade Informatics to allow its members access to the PLIA platform. The firm will also support Plato’s M3 research incubator through shared revenue for research and market structure guidelines for the buy- and sell-side. Mike Bellaro, co-chair at Plato Partnership, explained MiFID II has driven the need for counterparty management automation and standardisation. 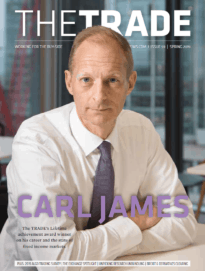 “This partnership again demonstrates our commercial focus and constant delivery against what the market needs,” he said. Nej D’jelal, co-chair at Plato Partnership, added it is important the buy- and sell-side are able to demonstrate due diligence for MiFID II. “Solutions such as PLIA provide a simple and efficient approach to a non-trivial data workflow challenge. Such standardisation simplifies the execution process and contributes to cost reduction,” he explained. 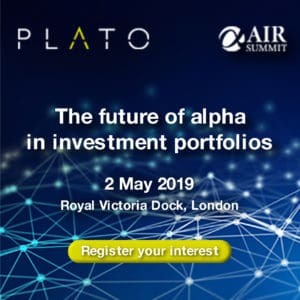 Members of Plato currently include, AXA Investment Managers, BlackRock, Deutsche Asset Management, Fidelity International, Franklin Templeton Investments and JP Morgan.